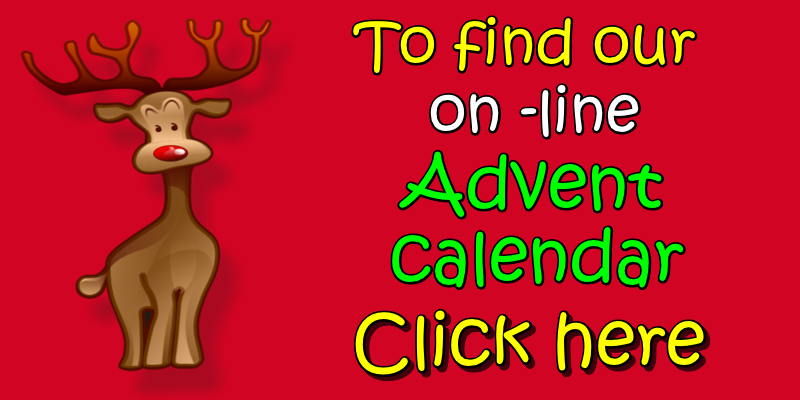 Santa's mailbox is now open for Christmas 2018! 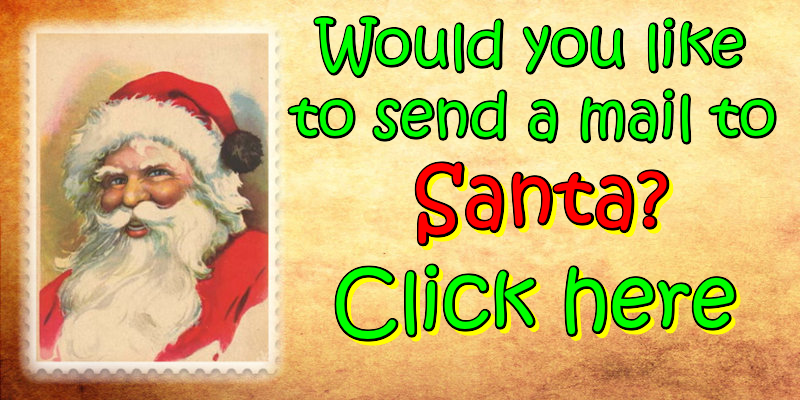 Send a letter to Santa here! 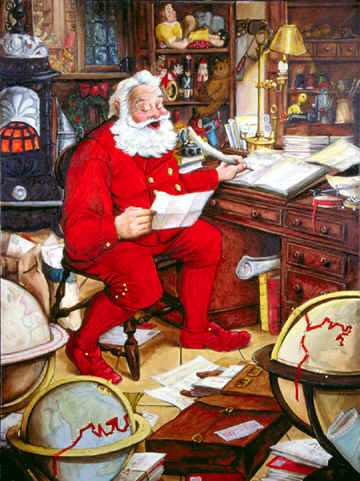 Father Christmas by filling in the form here. We hope that you get all that you wish for! Santa will know who you are just from your name and the country you live in! Would you like to know your Christmas Name and Role?